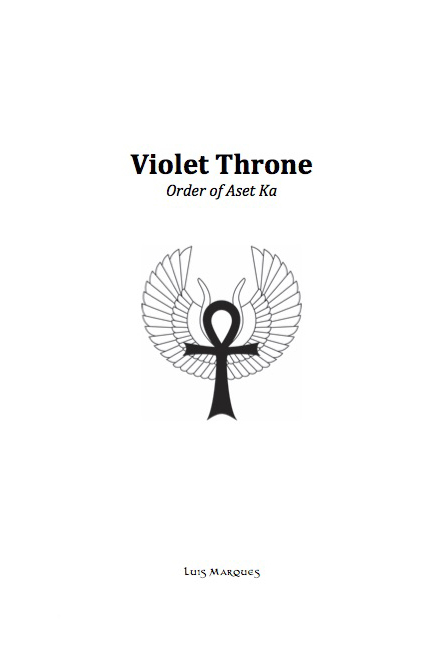 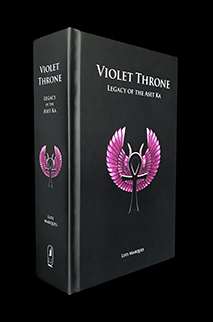 The Violet Throne is an intricate tool of personal evolution, internal initiation and profound liberation. 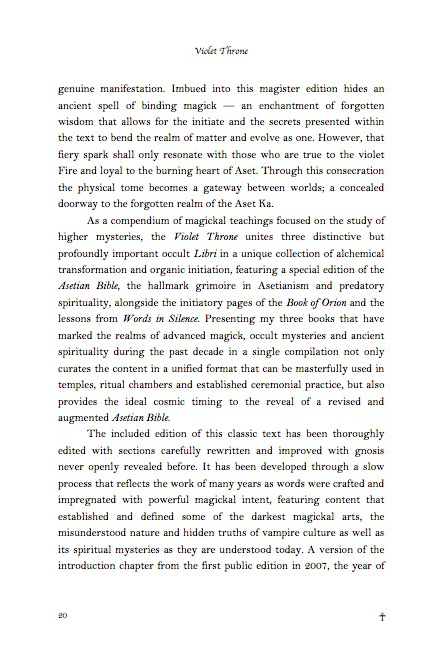 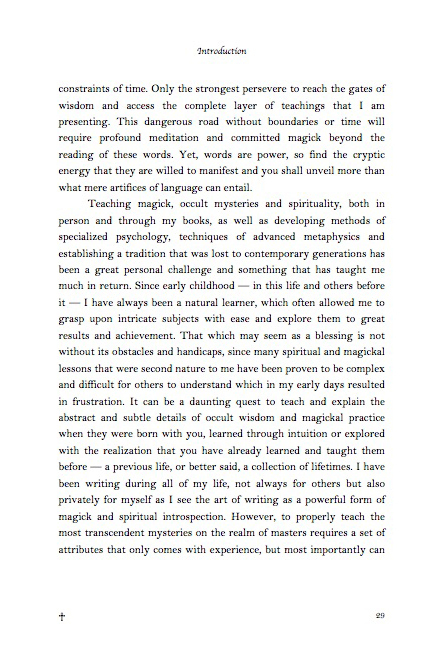 Composed by distinct methodically crafted occult grimoires that establish an elaborate foundation of Asetian wisdom, this transcendent tome that unifies words, art and magick, is a talisman for advanced practitioners and a gateway between worlds. 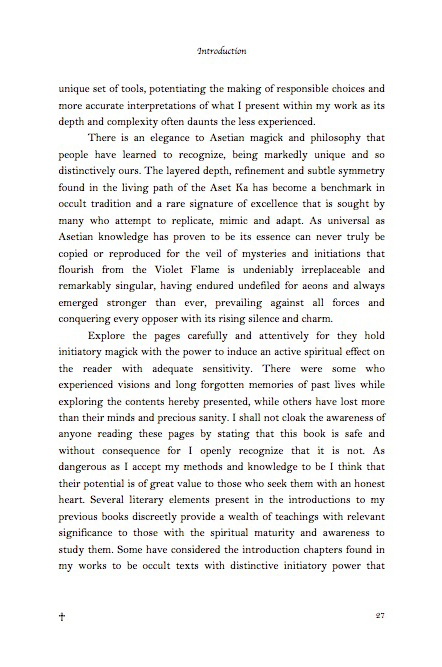 The secrets wielded by the alchemy that emerges from these pages of mystery and concealed power hold fundamental keys to rekindle the forgotten flame of centuries, seemingly lost throughout history and time but here boldly unleashed with the devastating forces of energy, symbol and soul, revealed upon the altar of eternal fire burning in primordial violet light. 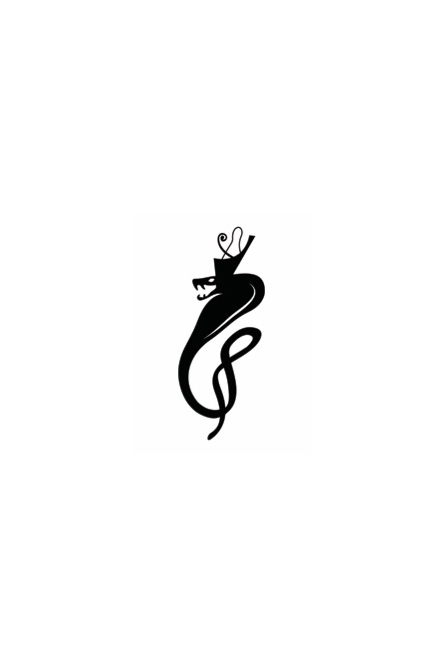 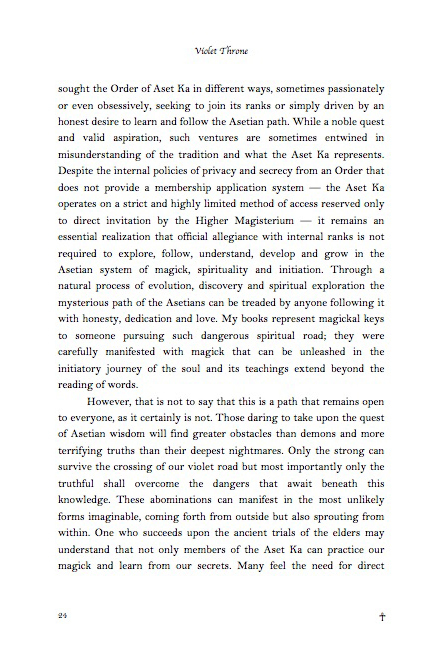 Plunging deeply into forbidden knowledge, the most elusive dark arts and an understanding that breaks all chains and conquers every obstacle, this adversarial culture is an instrument of courage and unrelenting honesty that few are able to embrace. 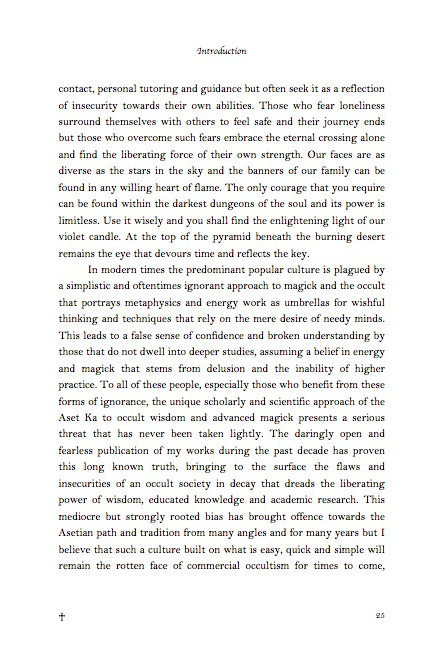 These scholars of the unseen and seekers of timeless wisdom are misfits and misunderstood among a rotten society long in decay, adamantly rising above the surrounding slaves of prejudice and those perpetually blinded by the limitations of futility. 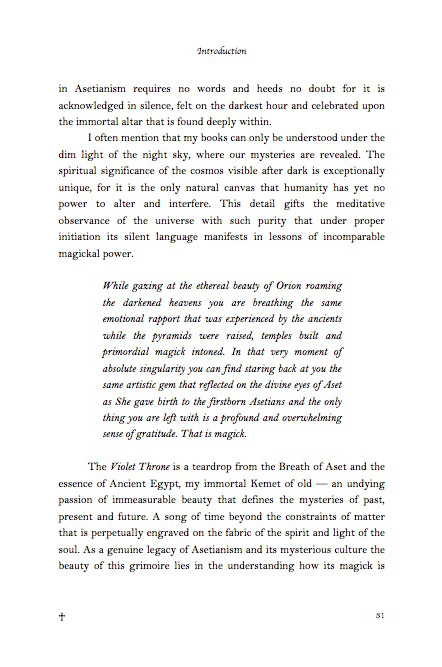 Through a silence that defies death and an awareness that transcends mortality, they are the swords of fate and the falling darkness that reveal a genuine tune of everlastingness. 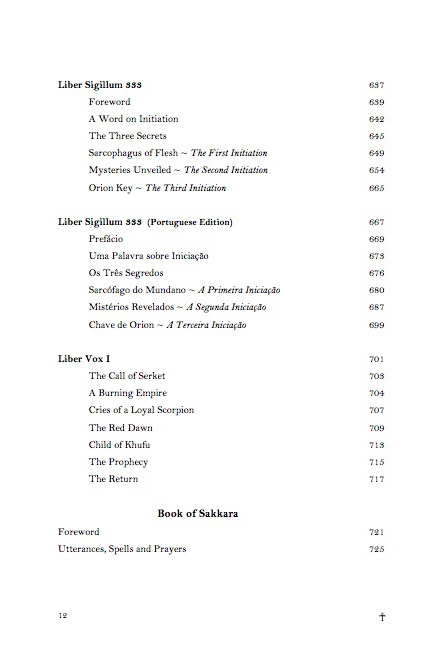 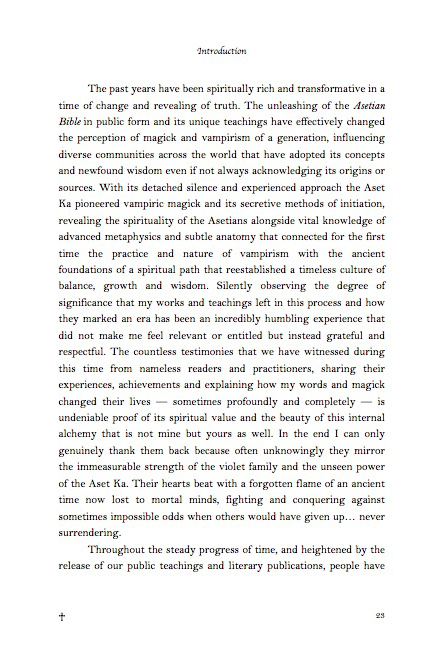 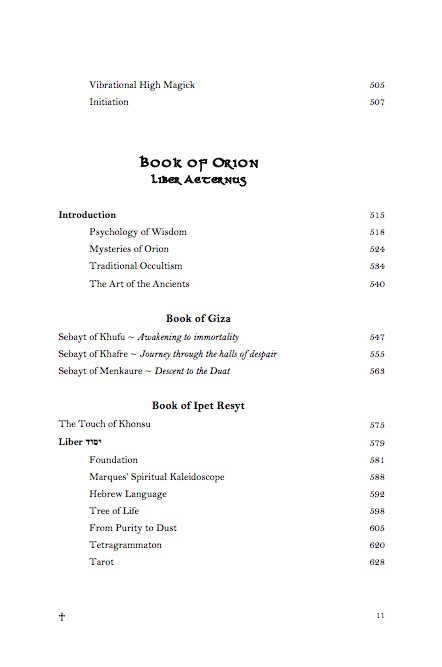 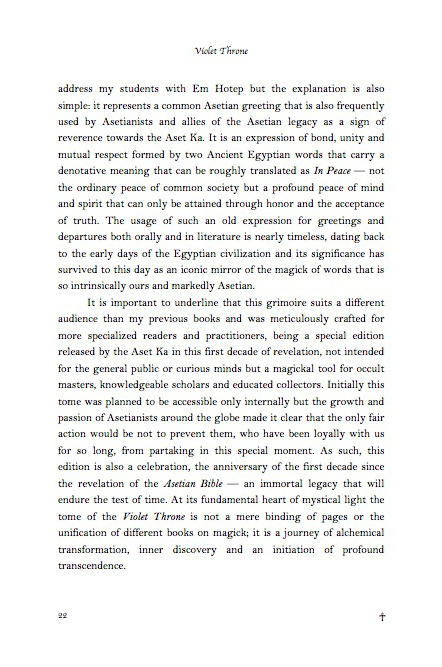 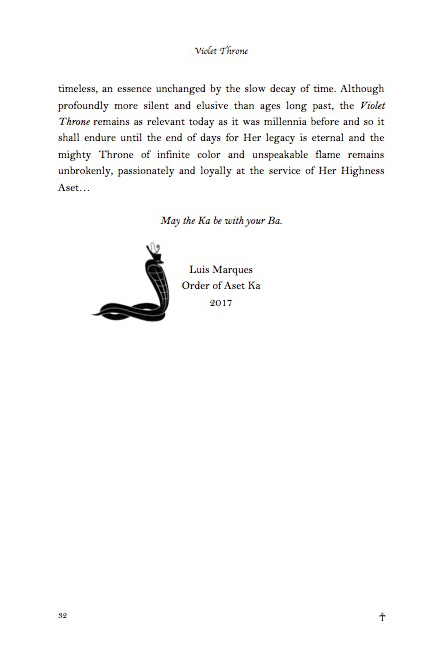 International author Luis Marques, a leading master of Asetian spirituality, is an expert in metaphysics, the Ancient Egyptian tradition and the secrets of initiation within the Order of Aset Ka. 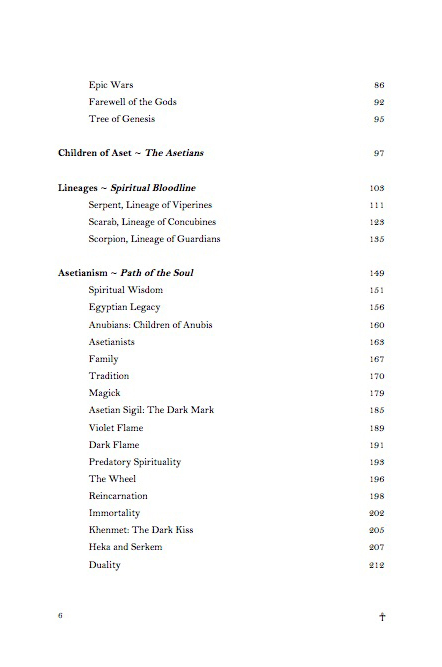 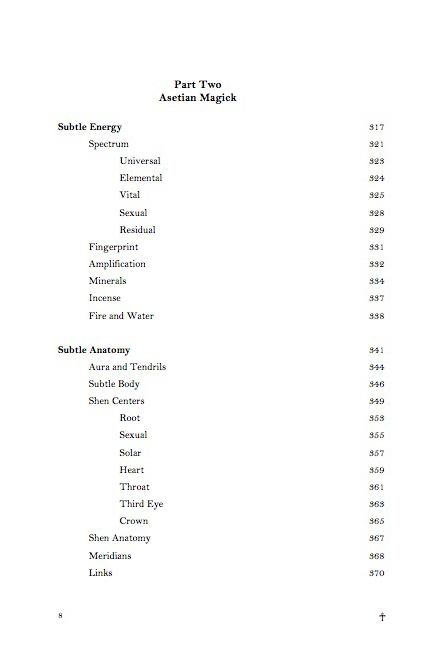 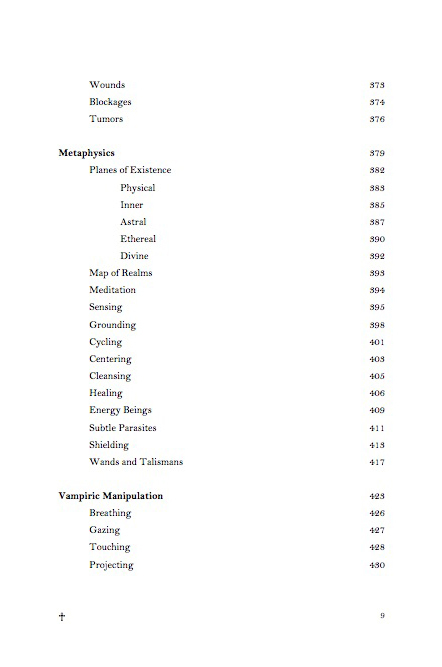 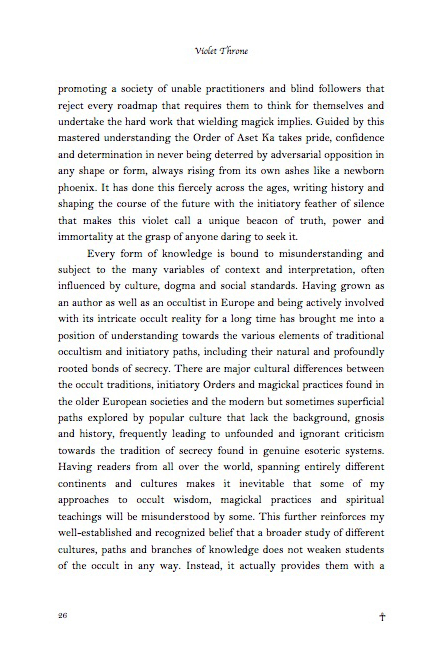 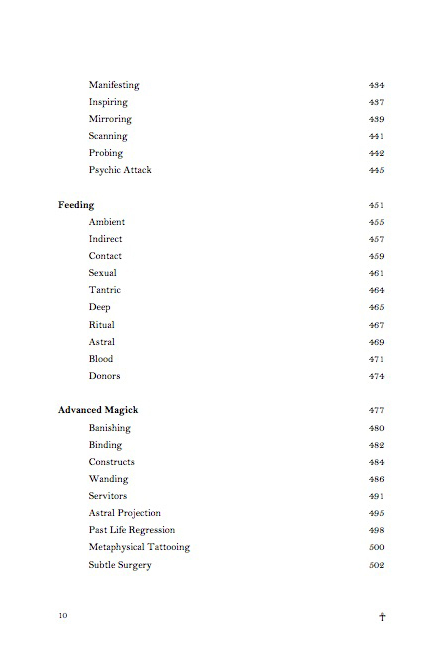 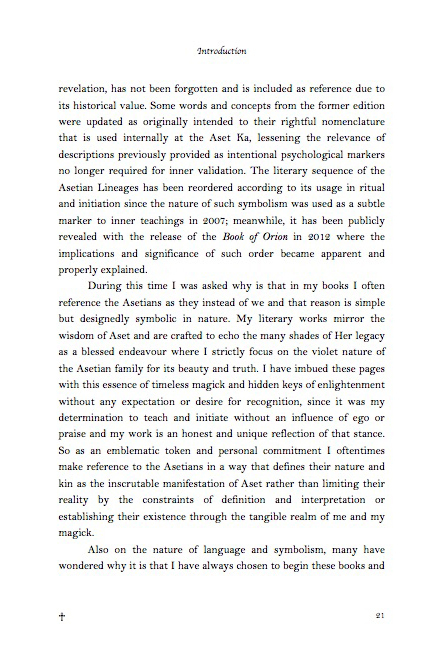 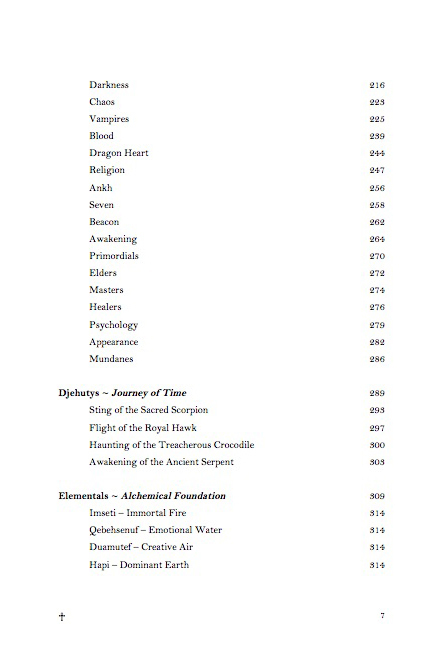 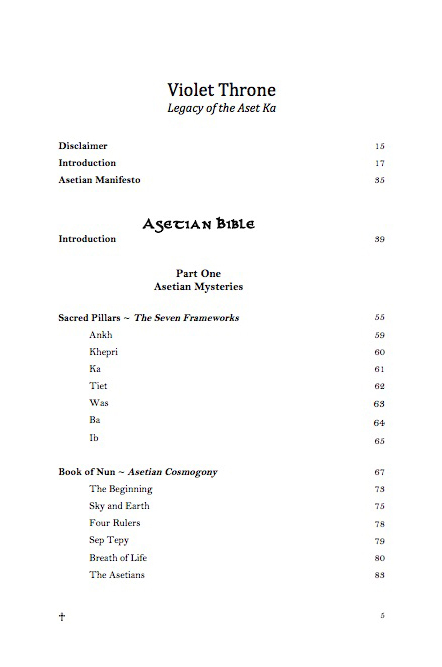 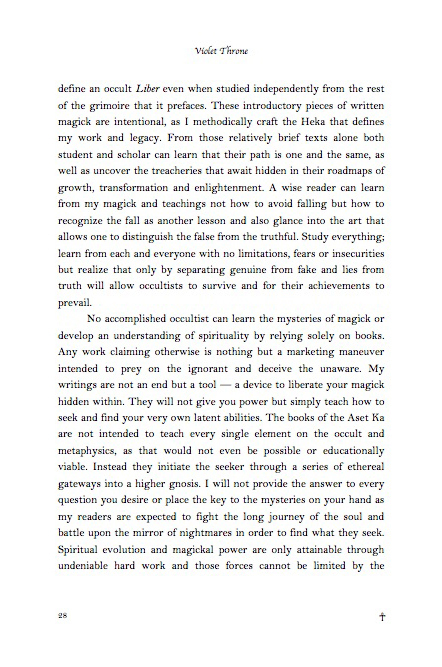 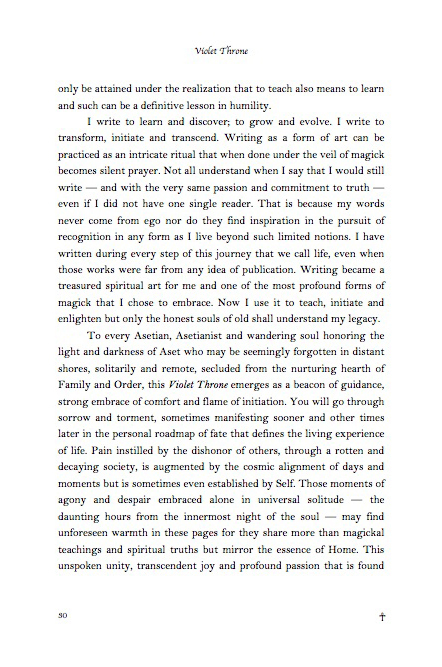 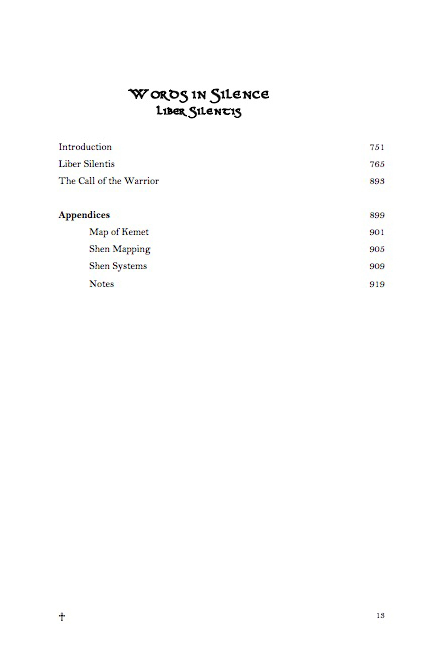 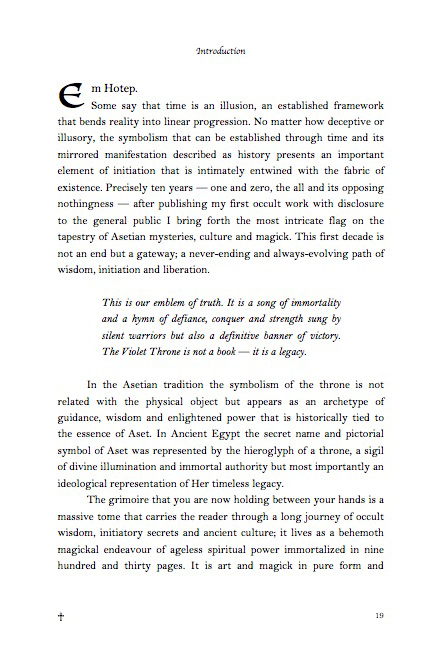 His last decade of teachings in the scholarly fields of psychology and magick are remarkably unique, established by the committed development and courageous unveiling of a grand tapestry that exposes an ancient culture and profound philosophy built on knowledge, symbolism and arcane truth, ultimately culminating in the signature insight and enlightened understanding that defines his undying legacy.